S-RAMP specification 1.0 is public! The Overlord project had two members on the TC (Eric and yours truly), while Randall Hauch joined from the ModeShape project. The Overlord S-RAMP implementation is an Apache 2.0 licensed Open Source implementation of the specification, and it has already found adoption as the Enterprise repository of choice; one repository for all enterprise artifacts. 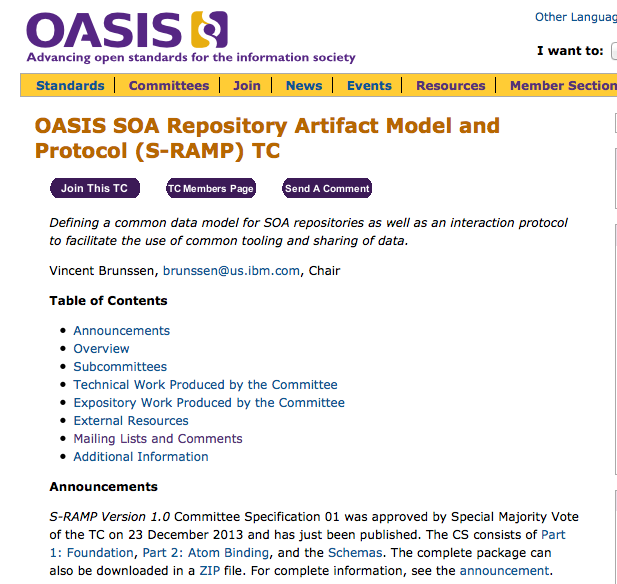 You can download the complete spec bundle from http://docs.oasis-open.org/s-ramp/s-ramp/v1.0/cs01/s-ramp-v1.0-cs01.zip. 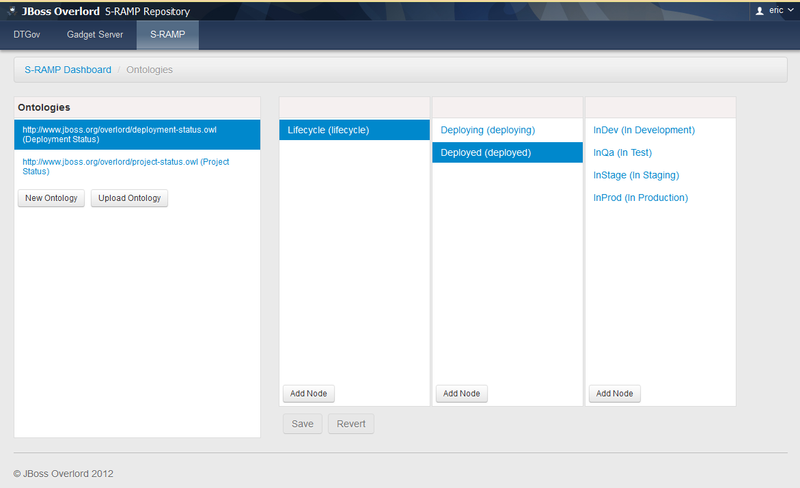 For our implementation see: https://www.jboss.org/overlord.